A great month with three Saxons getting into the top 100 Men’s foil rankings (this has got to be a first) and three others Beth, Ollie and Adrian getting their first ever ranking points. 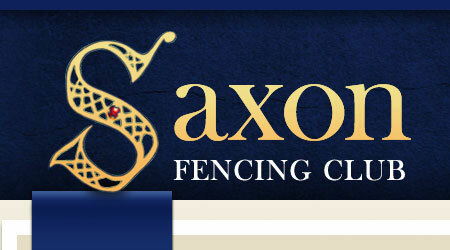 The month got off to big start for a number of Saxon members entering this competition at Men’s foil and Men’s sabre. Chris Mollard turned in superb performance by coming second with Paul Lowen and Nick Mort both reaching the last eight. Chris Mollard ventured up north and came a good 8th. Eight Saxons went down to the South Coast to fight in three different weapons including Beth Lowen at Women’s foil and Arthur Gunn-Cunnninghame at Men’s Epee.